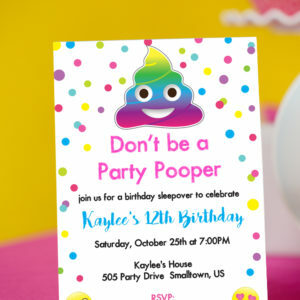 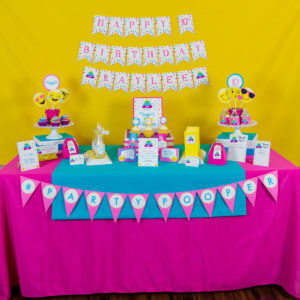 Our colorful collection of Emoji party decorations will have all our your friends saying OMG!! 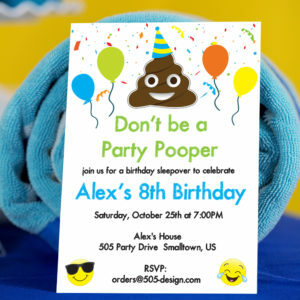 Create a fun Emoji Party bash with all your favorite characters using our cute printable emoji party decorations. 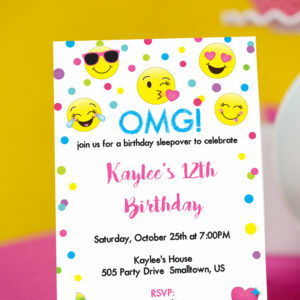 View cart “Emoji Invitation – Printable Emoji Invitation” has been added to your cart. 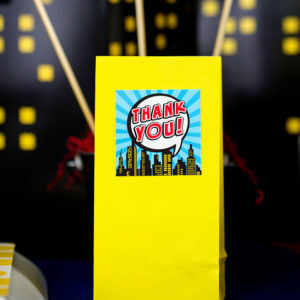 Sign up for our email newsletter to be the first to know about new products, exclusive sales + more!